Bao Hang is a toxics campaigner at Greenpeace East Asia. 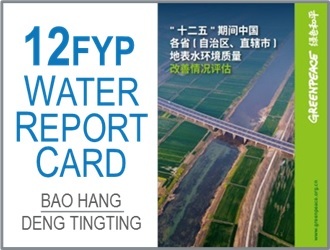 He specializes in water pollution prevention in China. Through research and policy analysis, Bao Hang works to improve China's water environment and to encourage better water management policy in China.